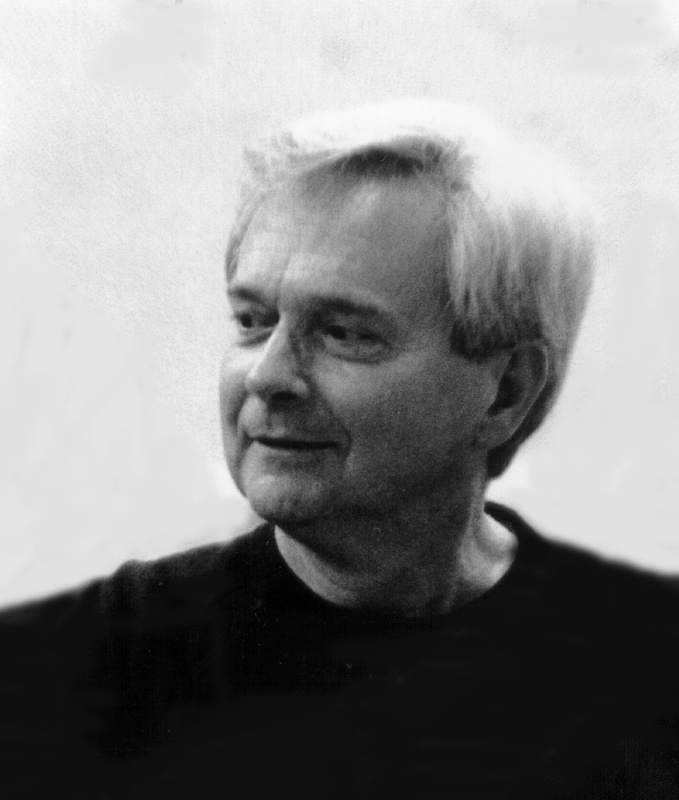 Long-time National Ballet School (NBS) teacher Glenn Gilmour died on February 5th, 2011 in Toronto at the age of 72. A native of Windsor, Ontario, Gilmour began what would end up being a lifelong career in ballet at the Renee Russell School of Dance. On scholarship, Gilmour travelled to Toronto to train with Betty Oliphant and Celia Franca in 1958, the year prior to the founding of the National Ballet School. That same year, Gilmour joined The National Ballet of Canada, where he was later promoted to principal dancer. Gilmour also danced abroad, training and performing in England with Ballet Rambert and the London Ballet. Upon retiring as a dancer, and after completing NBS’ Teacher Training Program in 1972, Gilmour continued to share his passion for ballet as a teacher. "Mr. Gilmour", as he was known, taught for over four decades at Canada’s National Ballet School, longer than anyone else in NBS history. Gilmour was also a Fellow and Examiner for the International Cecchetti Society of Teachers of Dance. A celebration will be held for Gilmour at Canada’s National Ballet School on Saturday, May 7th.